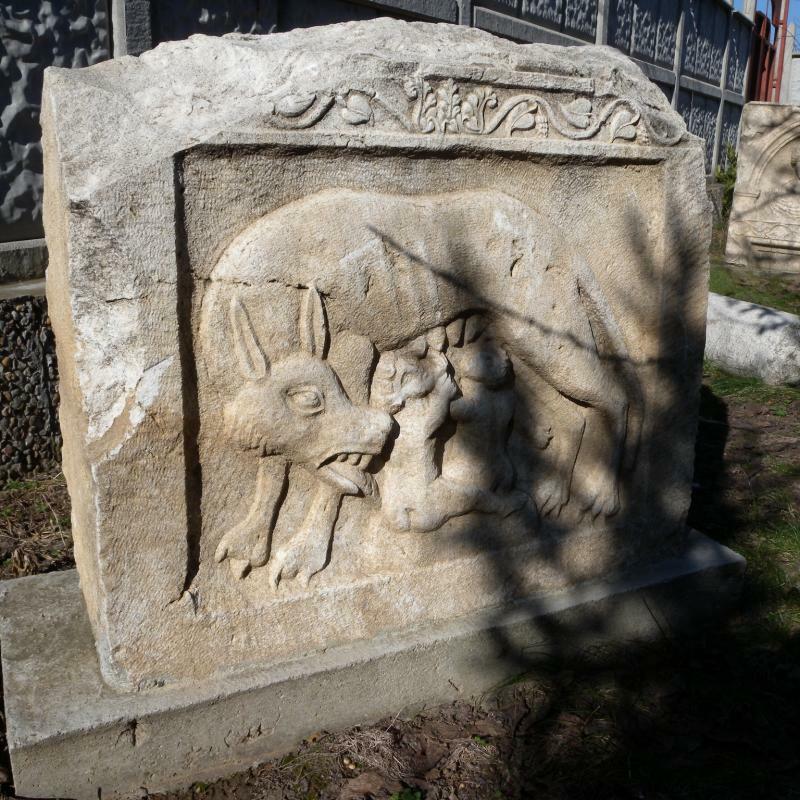 FOCUS: Mr. Dimitrov, the district consultative council for tourism in Vidin has announced it supports the proposal to declare the ancient Roman city of Ratiaria an archaeological reserve. When will this happen? Zdravko Dimitrov: First an interdepartmental commission at the Ministry of Culture has to determine the city’s status and boundaries and then the ministry has to start the procedure of declaring Ratiaria an archaeological reserve. FOCUS: Why is not the ancient city an archaeological reserve? Zdravko Dimitrov: Perhaps one of the reasons is that these are the first excavations in the city of Ratiaria since 1989. Actually Ratiaria is one of the three Roman colonies in today’s Bulgaria and it should be an archaeological reserve, but it has not been declared so far. FOCUS: Why should the city be declared a reserve? Zdravko Dimitrov: The main goal is to preserve the site, step up its protection and assign it a higher status in the Culture Ministry’s system of cultural monuments. FOCUS: What is the ancient Roman city of Ratiaria famous for? Zdravko Dimitrov: The ancient Roman city of Ratiaria is famous for the fact that its military camp accommodated the first legion camps that arrived on Bulgarian territories in the 1st century. In the 2nd century the city of Ratiaria was declared a colony and at the end of its development it became capital of the province of Coastal Roman Dacia. FOCUS: How far have the archaeological excavations in Ratiaria gone? Zdravko Dimitrov: We are at the very beginning of the archaeological campaign. Currently we are clearing the mounds left by treasure hunters. FOCUS: How long will the excavations be under way? Zdravko Dimitrov: The excavations will be under way until October 25. FOCUS: Have you unearthed any artefacts in the site so far? Zdravko Dimitrov: We have unearthed artefacts, mainly fragments of monuments, but they are from interventions by treasure hunters. We have discovered fragments of terra sigillata – Roman pottery – several bricks with seals of Roman legions who stayed in Ratiaria, and individual architectural details dug out by the treasure hunters’ excavators. FOCUS: Is the site guarded? Have many treasure hunters dug there? Zdravko Dimitrov: In comparison with the treasure hunting years ago, now it is less. But treasure hunters’ intervention is continuous and it is especially dangerous what will happen after the excavations. It is absolutely necessary to have security guards in Ratiaria. FOCUS: How many archaeologists are there in your team? Zdravko Dimitrov: There are 12 archaeologists in all, including the students, who are volunteers. There are two deputy heads and four archaeologists who are trainees. This is a comparatively big team for the beginning of the excavations. FOCUS: What is the most valuable item unearthed in Ratiaria ever? Zdravko Dimitrov: It is very difficult to say which one is the most valuable, because Ratiaria gave some of the best finds at the very beginning of the establishment of the Republic of Bulgaria at the end of the XIX century. 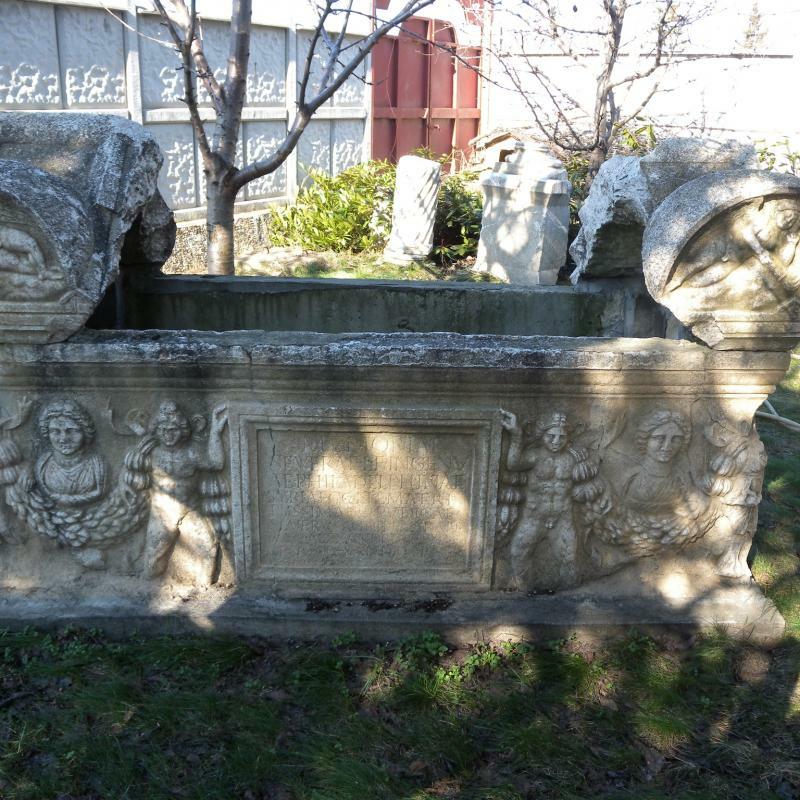 Perhaps one of the most valuable items unearthed in Ratiaria is one of the most wonderful Roman sarcophaguses discovered in Bulgaria. It is part of the exhibition of the National Museum of Archaeology. The statue of resting Heracles is very famous and precious as well. Several Ratiarian golden treasures were unearthed. They are kept in the safety vault of the National Museum of Archaeology in Sofia. There are a lot of valuable finds from Ratiaria. 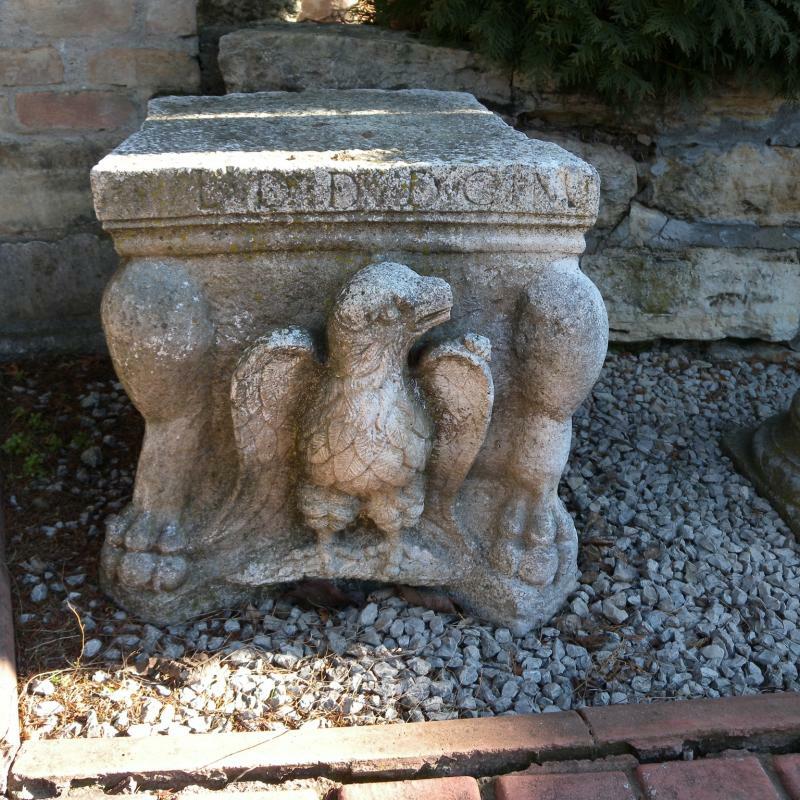 FOCUS: In comparison with other ancient Roman colonies in Bulgaria, what is the condition of Ratiaria? Zdravko Dimitrov: Ratiaria is in a very poor condition, because there has been much treasure hunting recently. First we have to establish what the results of this activity will be and whether the fortified walls and the buildings explored 25 years ago are preserved. FOCUS: Can Ratiaria draw a lot of tourists? Zdravko Dimitrov: A prerequisite for a good flow of tourists is the good location of Ratiaria; it is located on the border between three states and the Danube River. But years of work on the site are necessary. FOCUS: Is the Ministry of Culture helping financially? Zdravko Dimitrov: Resuming the excavations in the ancient Roman city of Ratiaria is an initiative of the Ministry of Culture. For the excavations we received BGN 15,000. For now it is enough to find out what damages the treasure hunters caused for almost 25 years.